U.S. official says the report is "speculation"
Chrysler is set to declare bankruptcy sometime next week, sources close to the U.S. Treasury said. Sources close to the Treasury Department said Thursday that the government is preparing Chapter 11 documents for Chrysler LLC, the same day fellow "Big Three" Detroit automaker General Motors Corp. said it'll shut 13 of its plants and liquidate its remaining inventory. Chrysler would be the first of America's domestic auto firms to file for bankruptcy -- and its Chapter 11 declaration could pave the way for a similar General Motors Corp. bankruptcy filing, the New York Times reported. A U.S. official who declined to be named said the report was "speculation" and that the government would still try and forge a workable deal to keep Chrysler afloat. 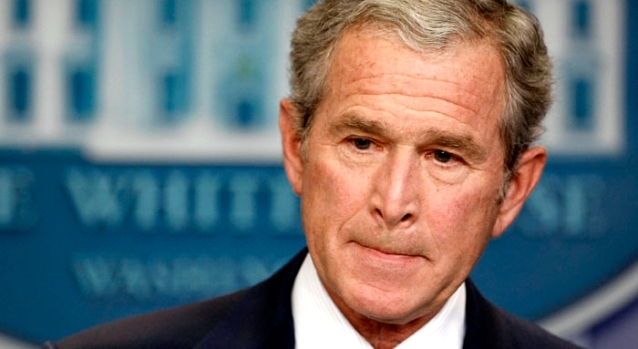 "In a negotiation like this, everything is speculation until there's a deal. It should surprise no one that the administration is planning on contingencies," the official said. If the bankruptcy papers are filed, Chrysler union workers with the United Automobile Workers organization would be protected in the bankruptcy filing thanks to an agreement with the Treasury, sources said. They will retain benefits and pensions if the company goes under. It was unclear how the bankruptcy would affect lenders, who hold $6.9 billion in company debt. The latest figures from the government would give about $1.5 billion to investors -- about 22 cents on the dollar. The lenders countered that argument earlier this week, proposing a staggering return of 65 cents on the dollar. Chrysler has already received $4 billion in government loans. In the event of bankruptcy, Chrysler's assets will likely be seized by Fiat, an Italian car company that would then be able to tailor-make its Chrysler profile, picking and choosing which aspects of the automaker it wants to keep -- and which it has no use for. Fiat originally said it would pick up 35 percent of the troubled car firm's shares, but the number was reduced to 20 percent. 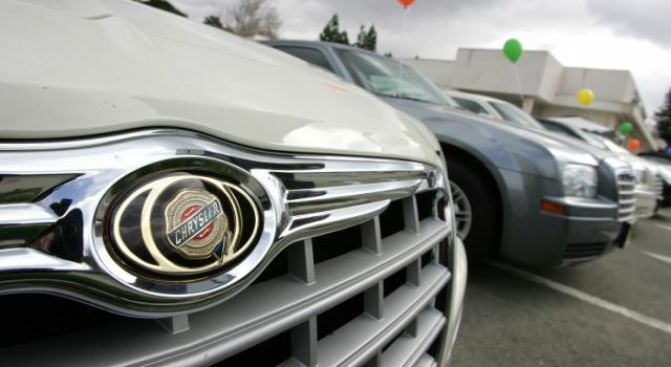 The White House said it would step in and aid Chrysler's recovery if it could reach a feasible deal with Fiat. Chrysler could then begin to sell off its remaining assets to other car dealers as it liquidates its remaining inventory. General Motors announced it would sell its own leftover merchandise Thursday, saying that it would also close 13 plants in the U.S. and Mexico and attempt to get rid of its leftover inventory as it tries to boost sagging sales. Chrysler and GM are both facing looming government deadlines to propose restructuring plans -- Chrysler's last day to pitch a viable recovery is April 30, while GM's is June 1. The United States and Canadian governments are both open to helping Chrysler stay afloat as bankruptcy papers process, the Times reported. No official announcement by Chrysler or Treasury officials was made regarding the bankruptcy.